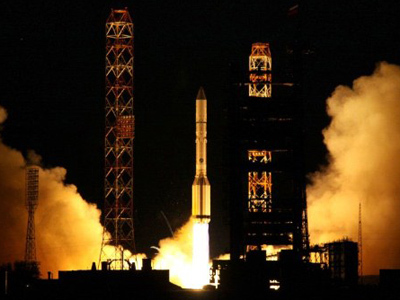 As the carrier rocket Proton-M carrying the Mexican communication satellite QuetzSat-1 successfully blasts off from the Baikonur cosmodrome, it looks as if Russia’s space industry might be recovering from a string of recent failures. It took the rocket ten minutes to deliver the 5.5-ton Mexican sat to suborbital altitude, after which the third-stage Briz-M boosted the cargo higher over nine hours. The satellite will now use its own engines to reach its final destination – a geostationary orbit. QuetzSat-1, which was constructed by the American company Space Systems Loral, will provide communication links between Mexico and other regions of Northern and Central America. It is expected to have a working life of 15 years. 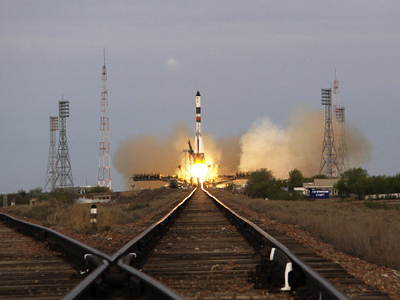 It was the 19th space launch for Russia in 2011 and had been initially scheduled for September 11. 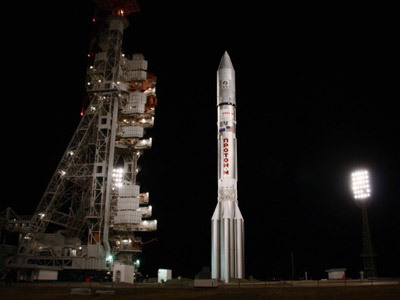 However, it was delayed pending an investigation into the botched blast-off of a Proton rocket which resulted in the loss of a Russian communications satellite in August. 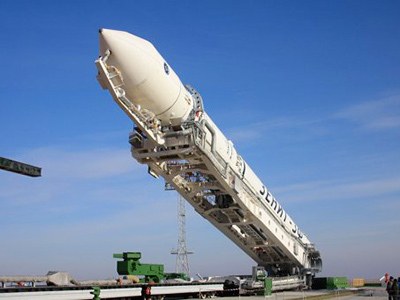 The next Proton rocket launch is scheduled for October 19. The carrier is to deliver American satellite ViaSat-1.